Following the dramatic escape of His Holiness the Dalai Lama, thousands of fellow Tibetan came to India and establised a Tibetan Carpet manufacturing workshop in 1959 to support their livelihood in India. 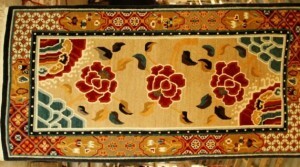 All the carpets are made of organic materials and all the carpets are hand-made. 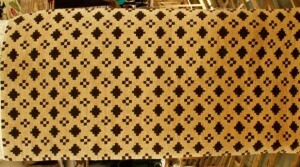 You can design your own carpet too! Delivery time varies between 1 month to 6 months depending on the availability of the product and the materials. Please do not hesitate to contact us to confirm the delivery time. To date, the Centre has been exporting to 36 countries all over the world. 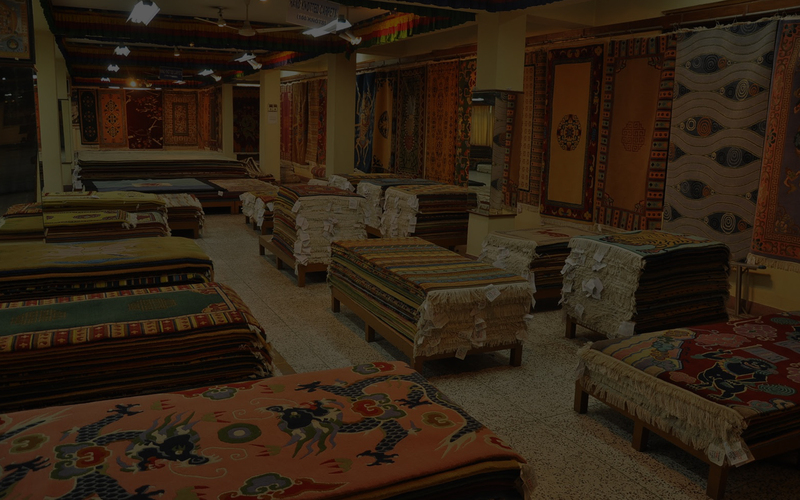 Some of the traditional items are Tibetan carpets, thanks, wood carved items like folding tables, frames, wall hangings, metal items like bronze and copper pots, prayer wheels and leather items such as gents and ladies boots and shoes. Tibetan apparel such as woolen coats, jackets, caps, chuba, pullovers, mufflers, socks, gloves, ladies aprons, shawls, blankets are some of the other items made here. 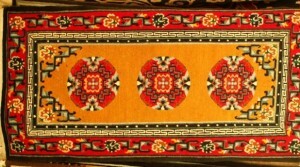 From time to time, we experiment in testing new ideas incorporating traditional Tibetan motifs which would find a ready market both here and abroad. 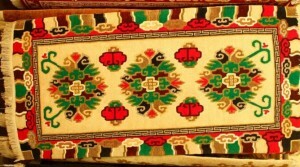 Among the successful items are footwear and coats which while keeping the traditional Tibetan styles, are nevertheless modified for suitable modern wear. The immense popularity of these items along with numerous letters of praise and encouragement we receive from all over the world has proved the success of this venture. In this connection, we would like to thank our friends who extended useful advice and invaluable suggestions.